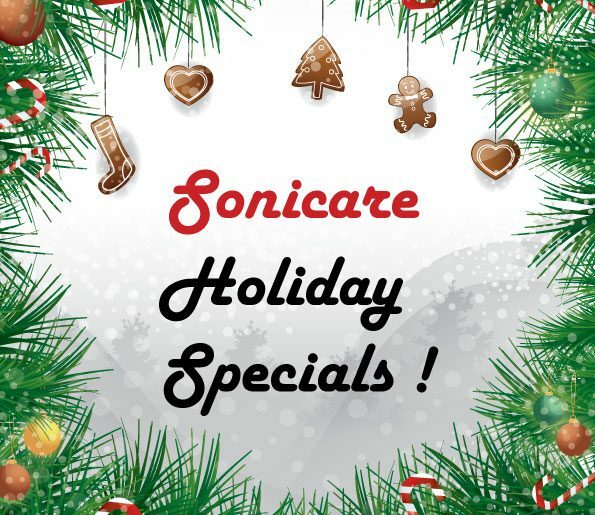 Holiday Specials on Sonicare Products! 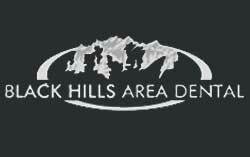 Happy Holidays from all of us at Black Hills Area Dental. 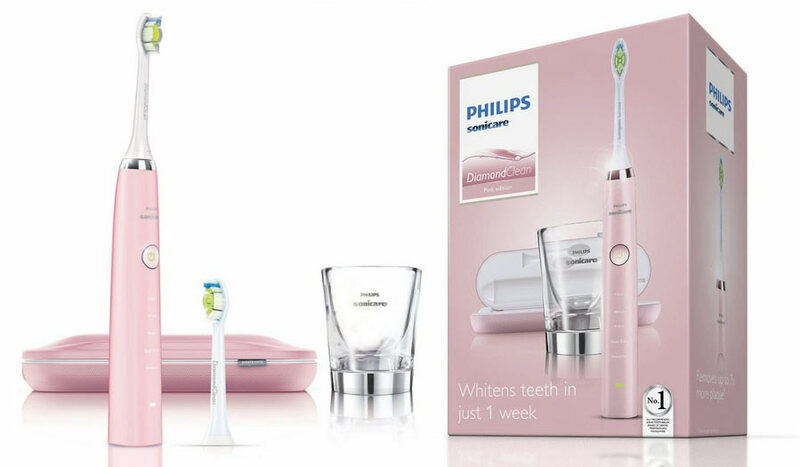 To celebrate, we’re offering some amazing deals on Sonicare toothbrushes. 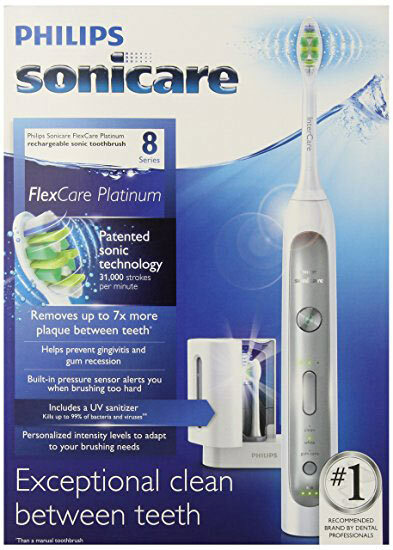 Sonicare Diamond Clean for $190 Reg price is $220. 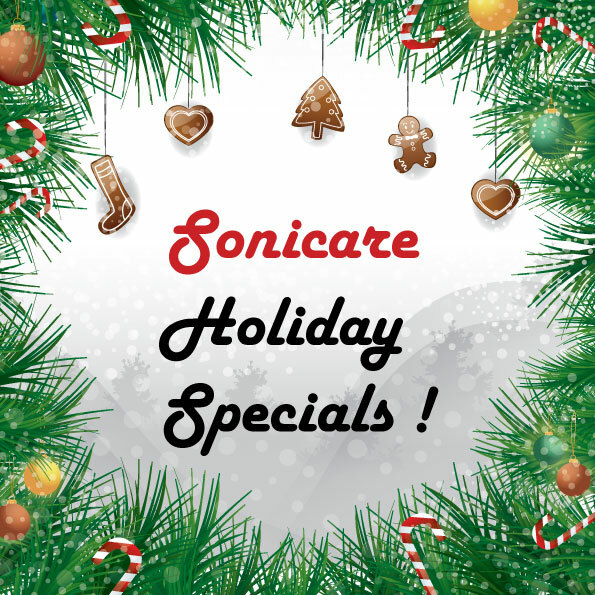 Call our office or stop by to grab these great deals!